A team from the Zimbabwean Department of National Parks and Wildlife in Masvingo have teamed up with Buhera Rural District Council and villagers to kill at least 25 hyenas that had apparently been wreaking havoc in the district for the past two years. Buhera District Administrator, Mr. Rolland Madondo, has confirmed the exercise that has been going on for the past two weeks. More than 25 hyenas have so far been killed in Ward 32 following incidents in which several people were attacked in Mutiusinazita, Buhera South over the past two years. He said that they were using poisoned goat meat as bait and this was proving to be effective. 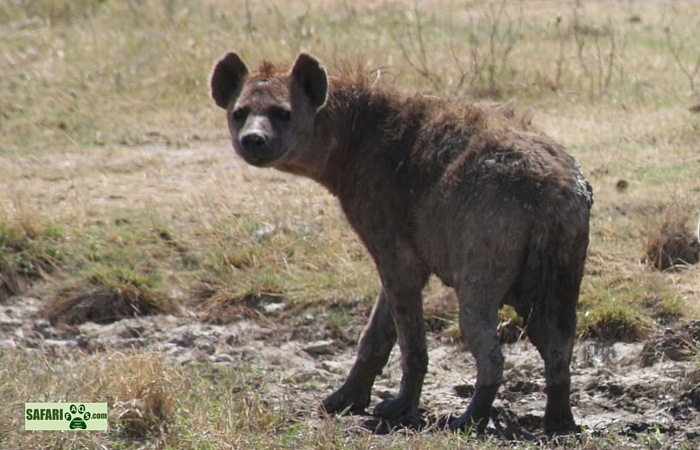 “Hyenas are well-known scavengers and usually devour a member of their family if they die. Many of them are dying after devouring other hyenas that had succumbed to the poison. Hyenas are a menace here and at one time they visited my place, but failed to gain entrance because it is fenced,” he said. Mr Madondo said the exercise was bringing relief to the villagers who had over the past two years haplessly watched their livestock being killed by the hyenas. He urged neighbouring districts like Gutu and Makoni to engage in the same exercise. “Chances are very high that hyenas in Gutu and other neighbouring districts may migrate to Buhera District very soon so it is important that these communities undertake the same exercise to protect people’s lives,” said Mr Madondo. He said he had already written a letter to Manicaland Provincial Administrator, Mr Fungai Mbetsa to authorise the carrying out of the same exercise in other districts.